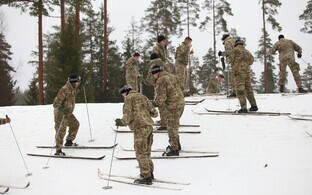 Beginning Monday, members of the Estonian Defence Forces (EDF), the volunteer Estonian Defence League and Danish and British allies serving in the battle group stationed in Estonia are to rehearse warfare under winter conditions during the Winter Camp 2018 field exercise of the all-professional Scouts Battalion of the 1st Infantry Brigade. 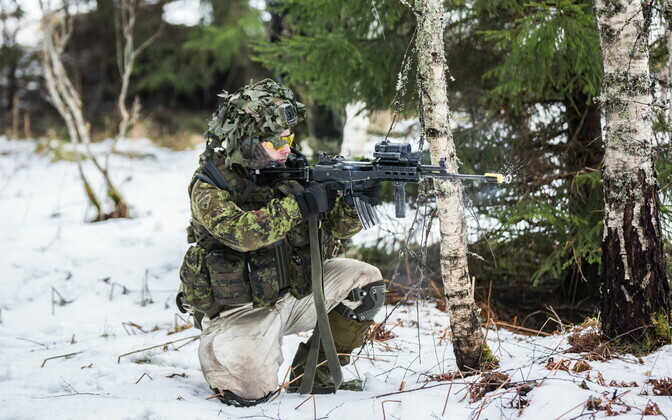 The winter exercise will be divided into two phases, during the first of which troops participating in the exercise will practice warfare in wintry conditions within the unit, spokespeople for the Headquarters of the Estonian Defence Forces said. 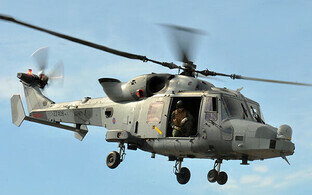 The second phase of the exercise is to begin on Feb. 10, when troops will practice defense battle and attacking on the company level. 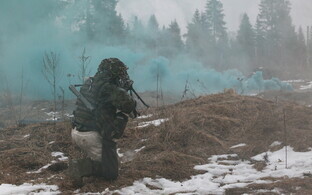 Volunteers from the Sakala District of the Estonian Defence League will also join the exercise for the weekend. During the field exercise, the Scouts Battalion will use XA-180 Patria Pasi armored personnel carriers (APCs) and CV9035 infantry fighting vehicles (IFVs). 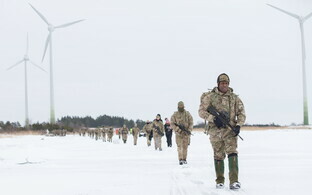 CV9035s will also be used by the Danish troops participating in the excise as part of the NATO battle group stationed in Estonia; the group's British troops will use their own heavy equipment, including Challenger tanks. Winter Camp 2018 will last through Feb. 14.